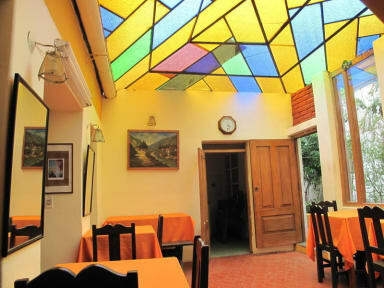 Casa de Mama 2 i Cusco, Peru: Reservér nu! Casa de Mama 2 is a new option, where visitors will find a cozy place to stay with a personalized and professional service. 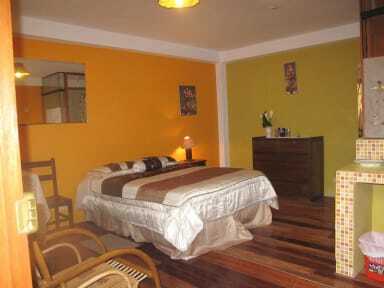 -fully furnished kitchen and living room. Only cash accepted upon arrival.